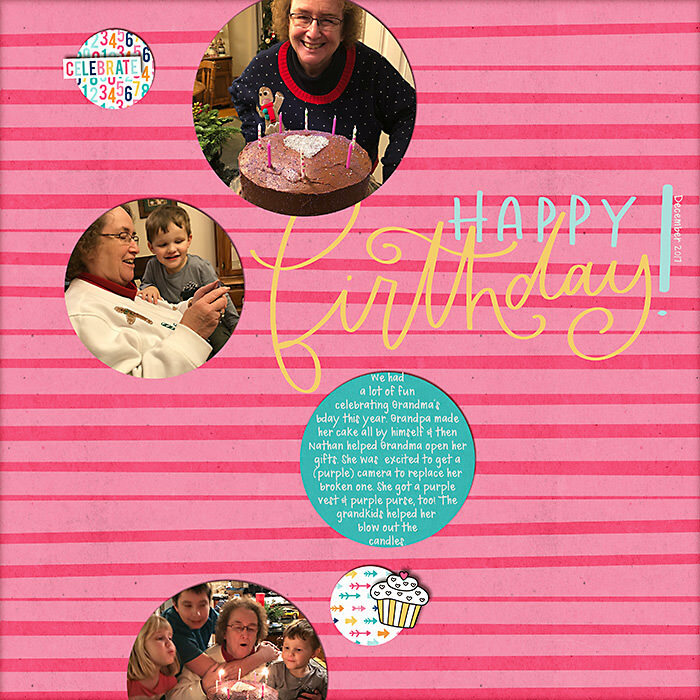 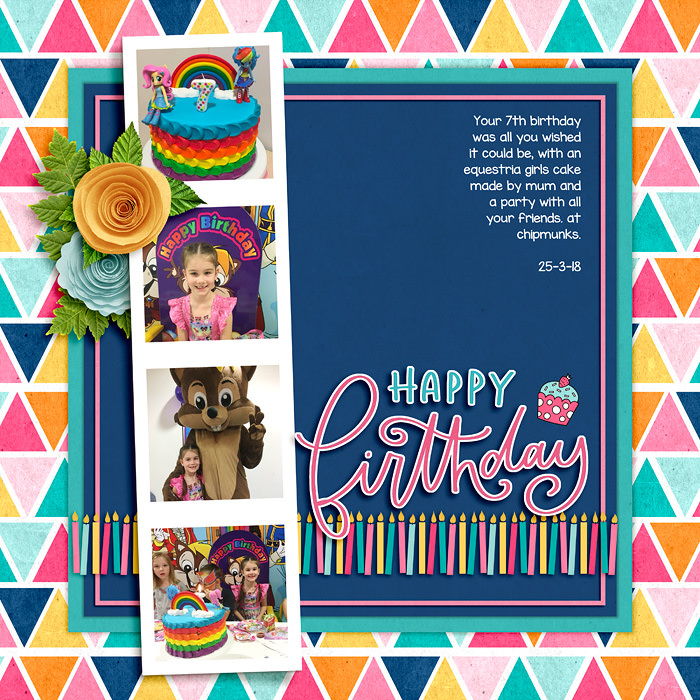 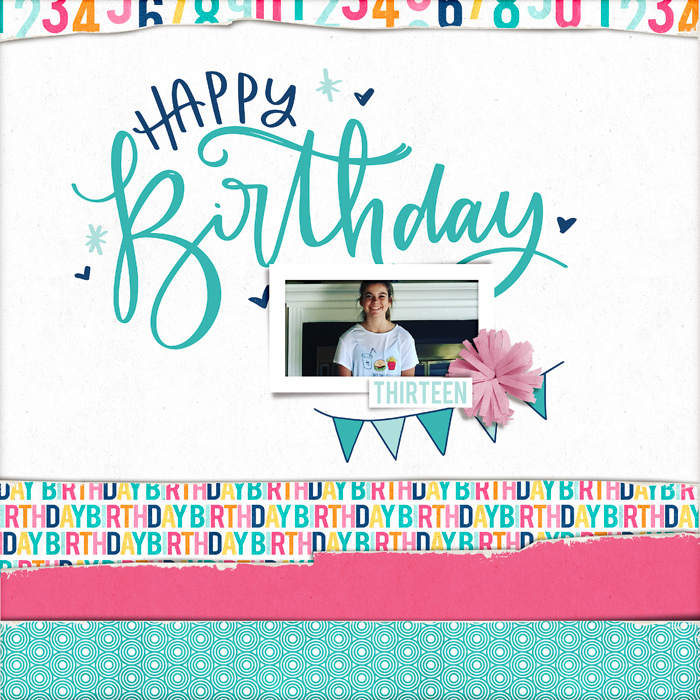 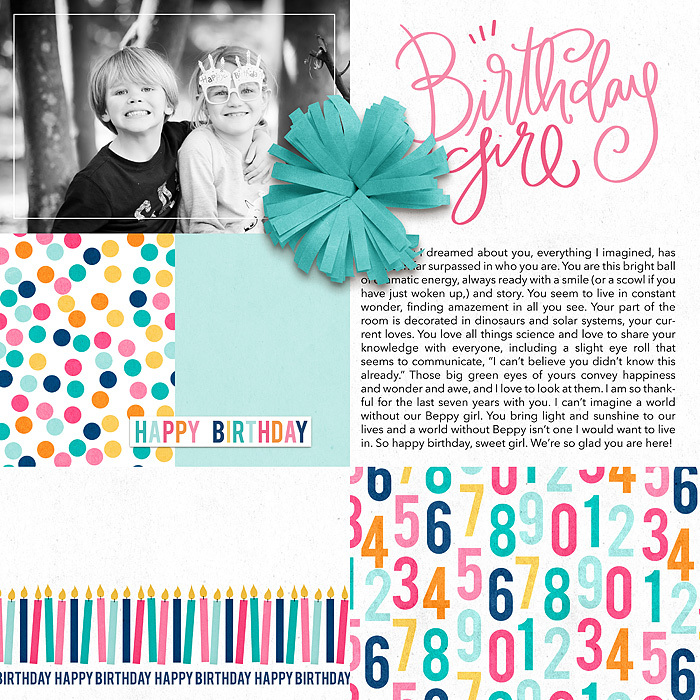 Celebrate the birthdays in your life with this fun birthday paper pack by Janet Phillips. 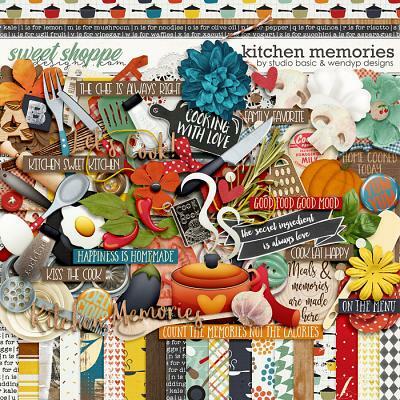 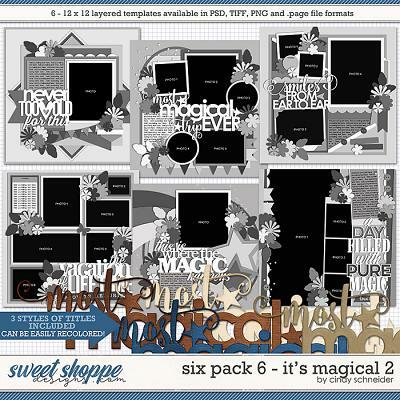 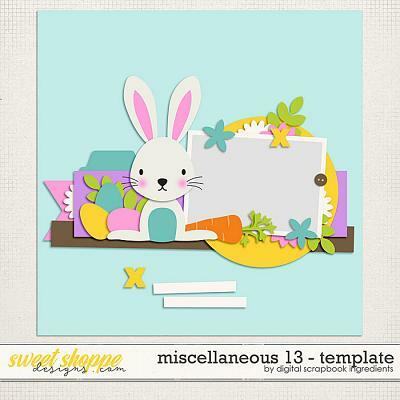 This 12x12 inch template is 300 dpi and in .psd format. 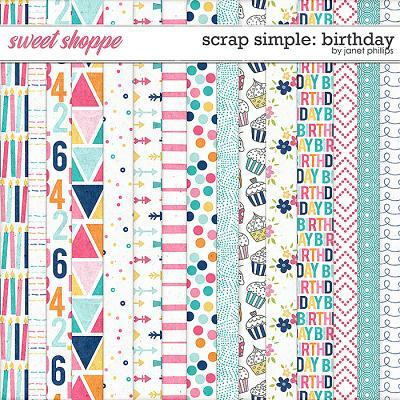 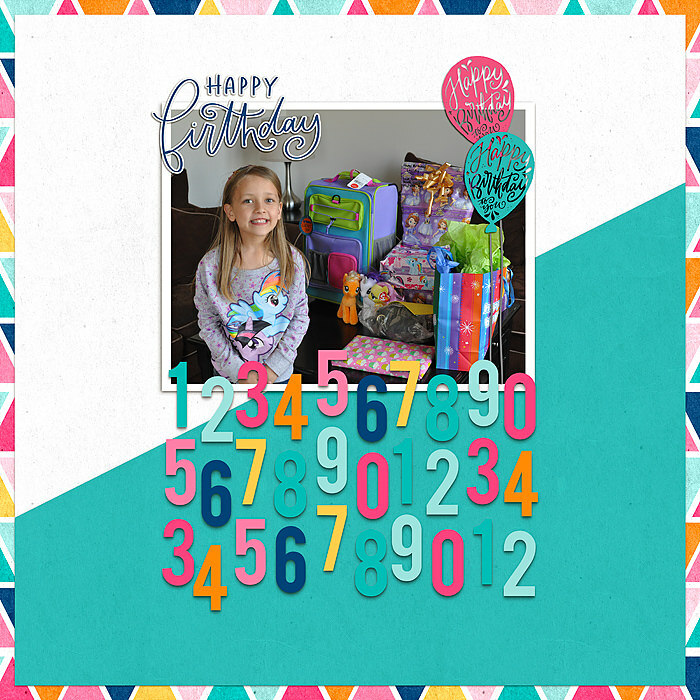 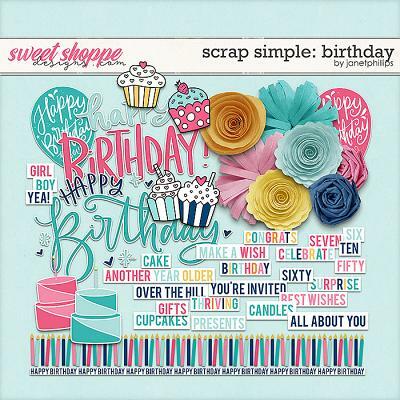 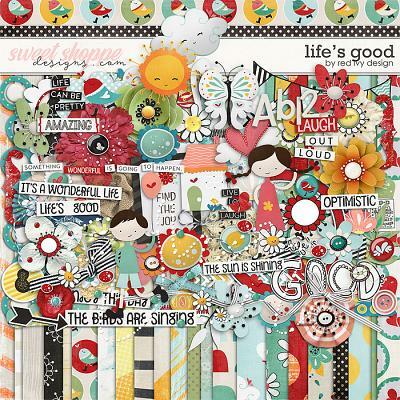 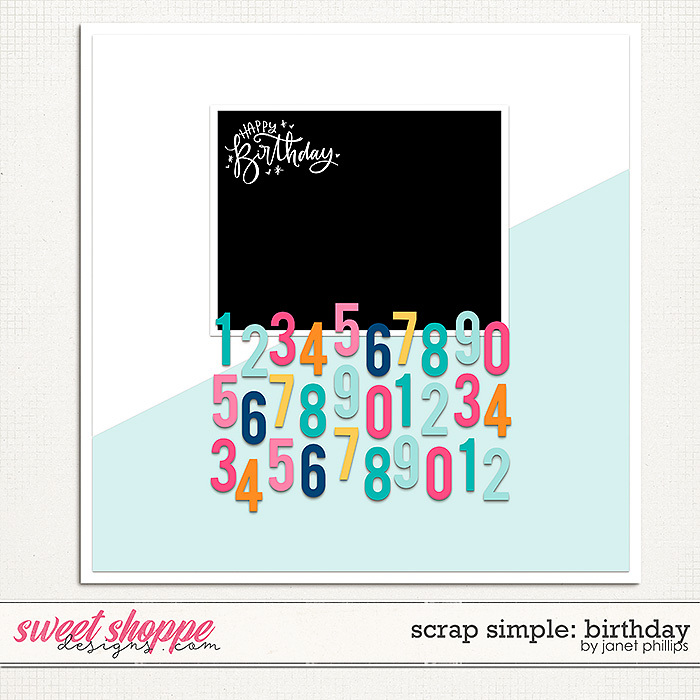 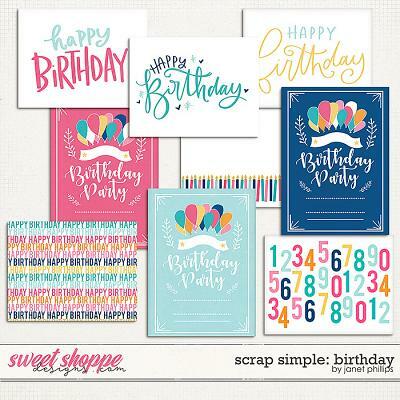 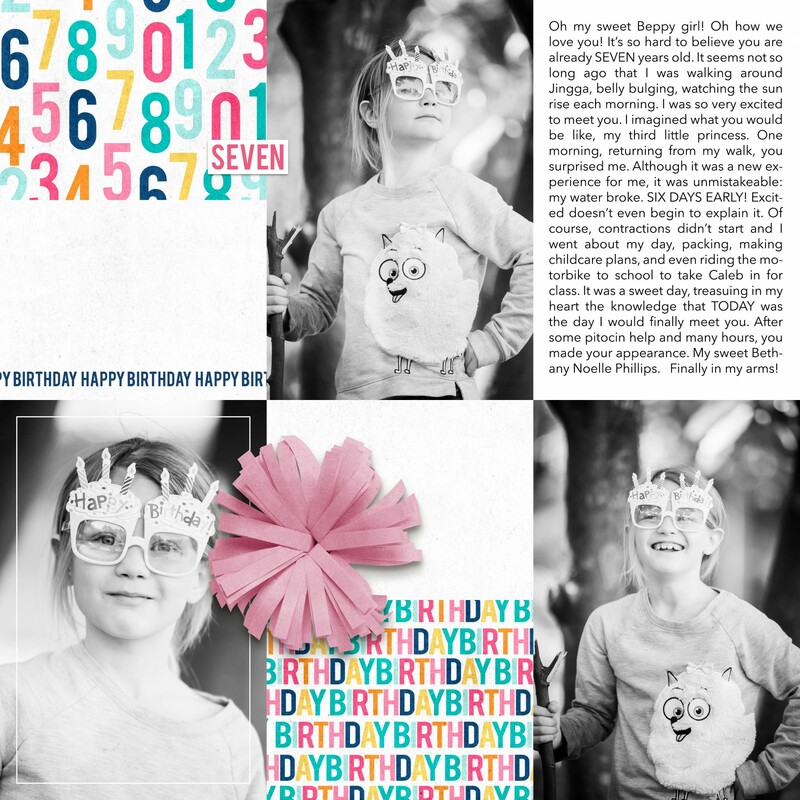 It also coordinates with the rest of the Scrap Simple: Birthday collection!